The right of terminally ill, mentally competent adults to achieve a more peaceful death is at stake in Myers v. Schneiderman, now before the New York Court of Appeals, New York’s highest state court. Oral arguments will be held on May 30 at 2:30 PM in Albany. The proceedings of the court will be webcast live here. The appeal seeks to reverse lower court decisions that dismissed the case prior to trial. 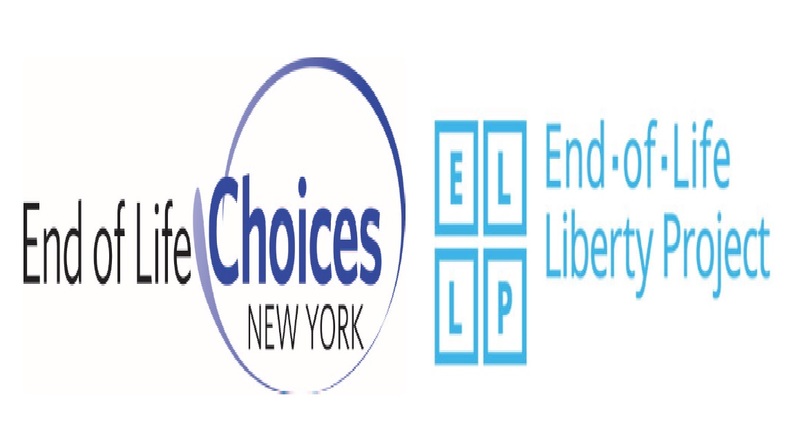 The case, brought by patients, doctors, End of Life Choices New York, and its Clinical Director, seeks to establish the right of terminally ill patients to receive a prescription for medication which they can self ingest to achieve a peaceful death if confronted by suffering they find unbearable. The court has before it two sets of arguments: first the court is asked to determine the reach of New York criminal law; plaintiffs allege it does not reach this conduct. Second, if the court finds the criminal statute does outlaw aid in dying it will consider whether guarantees of liberty, privacy and autonomy conferred by the New York State Constitution protect it.